One of the videos features Blind Tiger owner Roberto Torres. ABC Action News reporter Isabel Rosales talks to Torres and why he says people should give Ybor a second chance. 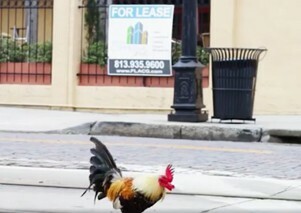 Click here to see more Faces of Ybor videos.